Chemical peels are one of the most effective way to turn back time so that you will look and feel more youthful. 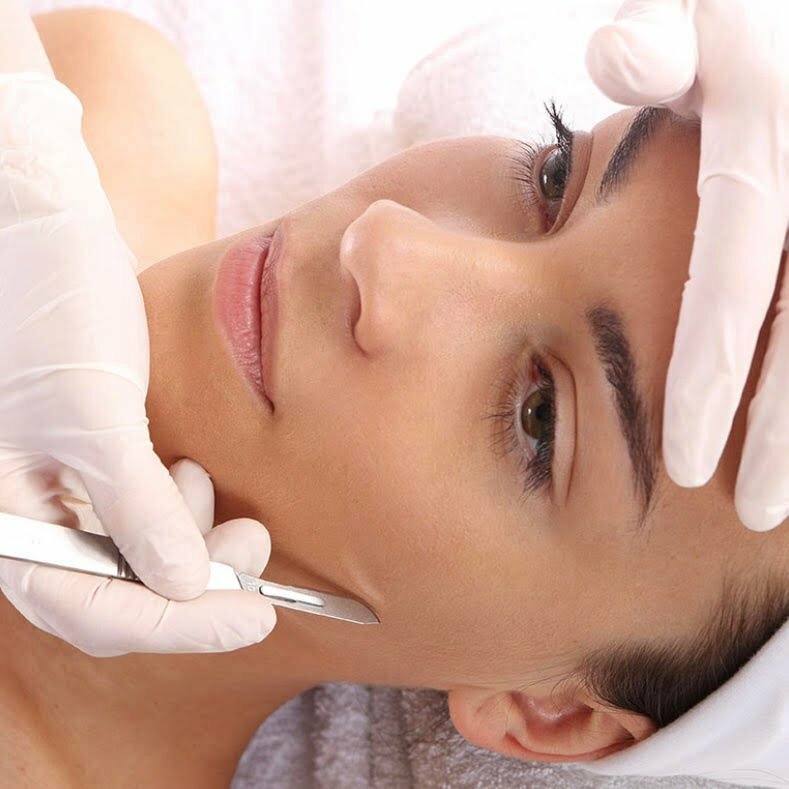 Peels are are a great demand because they address the most common skin conditions including premature aging, wrinkles, acne and acne scaring and hyperpigmentation. Chemical peels removes surface cells and stimulate cell turnover resulting in smoother younger skin. Lightning peel contains cocktails of lightening agents to help reduce pigmentation (sun spots and bron spots) and redness caused by Rosacea. This peel is great after the initial chemical peel to help enhance the effectiveness resulting in smoother, even tone skin. Customize facials for all skin type, dry, oily, sensitive and normal skin. 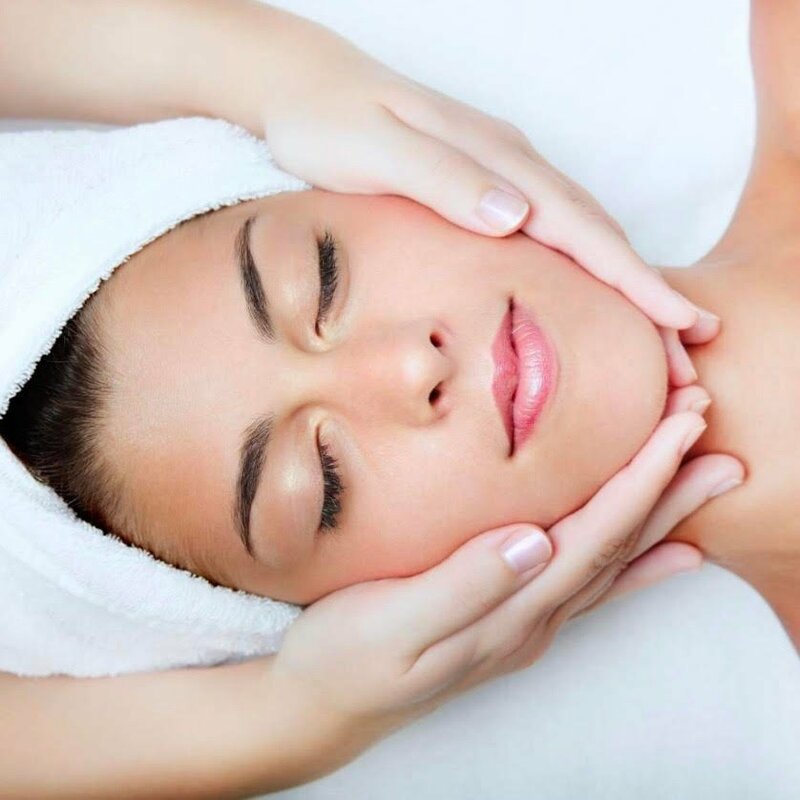 Our facial includes deep cleaning, extraction, exfoliation and hydration to tone and restore vitality. Maintain a healthy glow and enjoy the pampering. 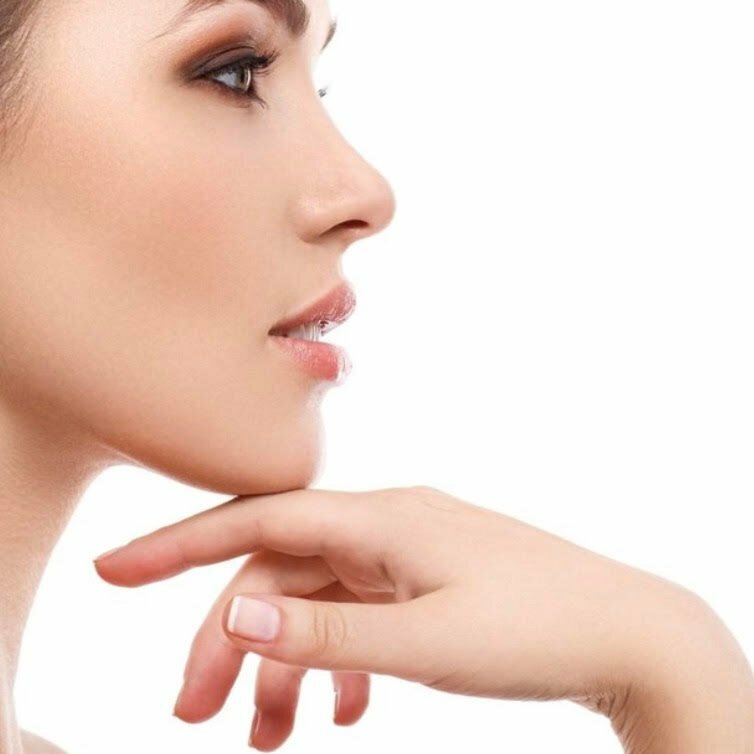 Dermplane is a process that utilizes a special instrument design to removes away dead skin cells and peach fuzz revealing newer, brighter and younger looking skin. You will notice improvement in the tone and texture of your skin right away. This treatment is great for all skin type and no down time. It's perfect for those who are getting ready for the big wedding day or special event. This treatment will make your makeup look absolutely flawless. A non-invasive treatment that gently exfoliate you skin with no down time using an abrasive instrument to sand your skin, removing the thicker, uneven outer layer. This will help with light scarring, discoloration, sun damage and reduce fine lines.